For the uninitiated, time-lapse photography might look and feel like something that's far beyond your ability to master. Creating time-lapse videos in the past was admittedly a much more difficult task than it is today. 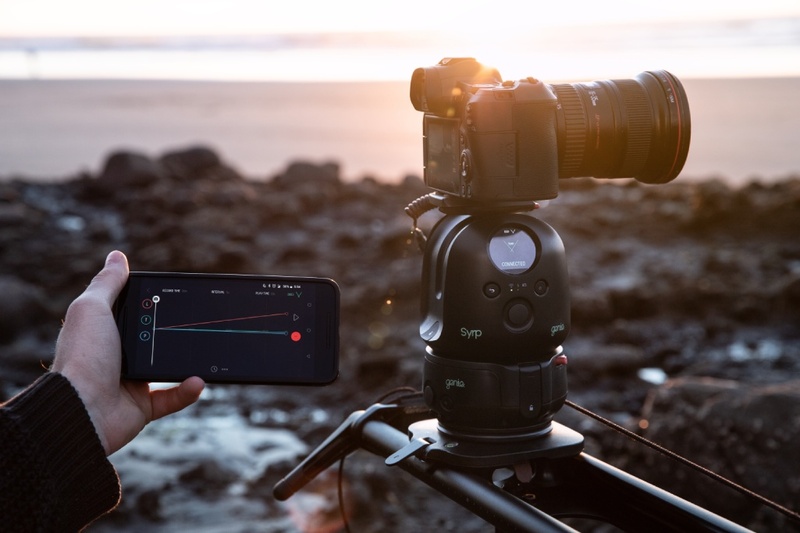 However, with all kinds of technological advancements, particularly in motion control devices and app-based control for time-lapses, they're now easier than ever to make and make well. If you're ready to dive into time-lapse photography, you have to get the right gear. This list identifies some of the critical items you'll need. 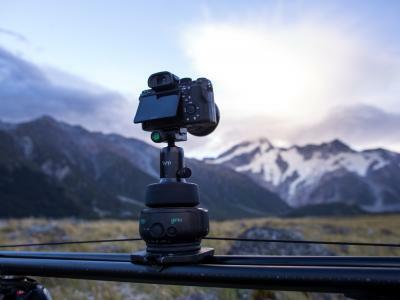 There are many, many time-lapse rigs on the market. But only a few brands are leading the pack with innovation and the best pedigree of quality. Many time-lapse rigs will cost you less, but there's always a compromise somewhere. Usually, that's in its weight and traveling size. Think about this: What's in your camera bag now? If your bag is anything like mine, even without the time-lapse gear, it's a full house! Can you imagine trying to travel with a heavy metal track, let alone a track that doesn't break down easily and QUICKLY? I've been following Syrp and using their time-lapse gear for a number of years. Their Magic Carpet Slider (pictured above) is a must-have from a number of points of view, but especially in the weight and size department. It weighs a fraction of other similar sliders at just 2.75 pounds. You can add optional two-foot extensions for just 2.2 pounds more. For roughly four feet of slider (the Magic Carpet plus a two-foot extension), you'll be spending about $468.00. That's a healthy chunk of change, but this article isn't titled "Cheap Time-Lapse Tips!" Instead, investing in top-quality gear will help you get out there and get better time-lapses. Usually when creating a motion time-lapse, you want two very sturdy tripods on each end of the track. In some cases, you might even need three tripods. There are plenty of good tripods out there, from inexpensive budget models to those that will cost you hundreds of dollars or more. 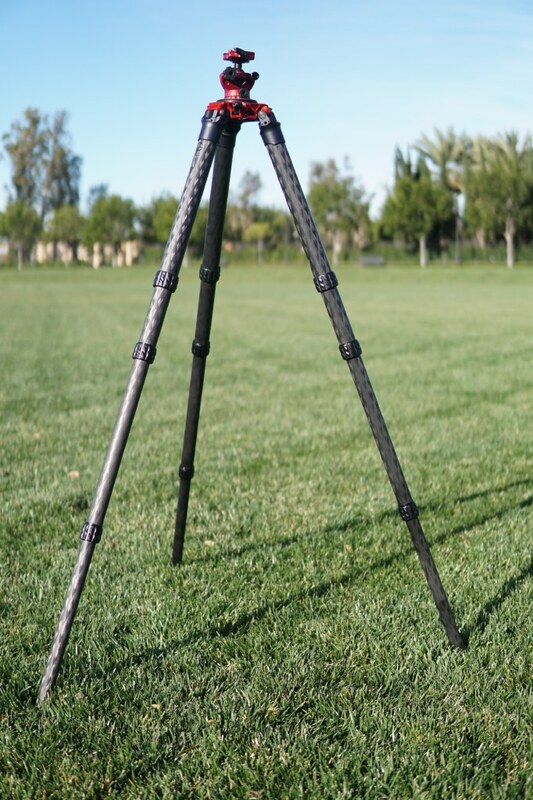 But just like a camera or a lens is an investment into your photography future, so too is a tripod. 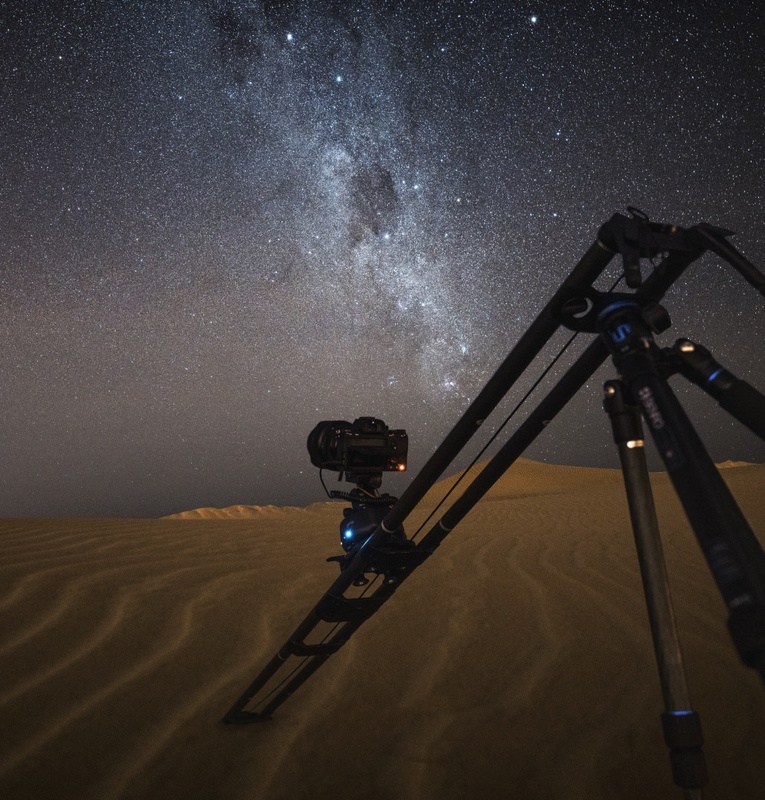 Where inexpensive tripods can start failing in short order and put your camera, lenses, and other gear at risk, high-end tripods that have a proven track record of success and performance will give you more durability and functionality in the long-run. I use the ProMediaGear 424L Tripod, and I have to say that it's about as rock-solid as you can get. 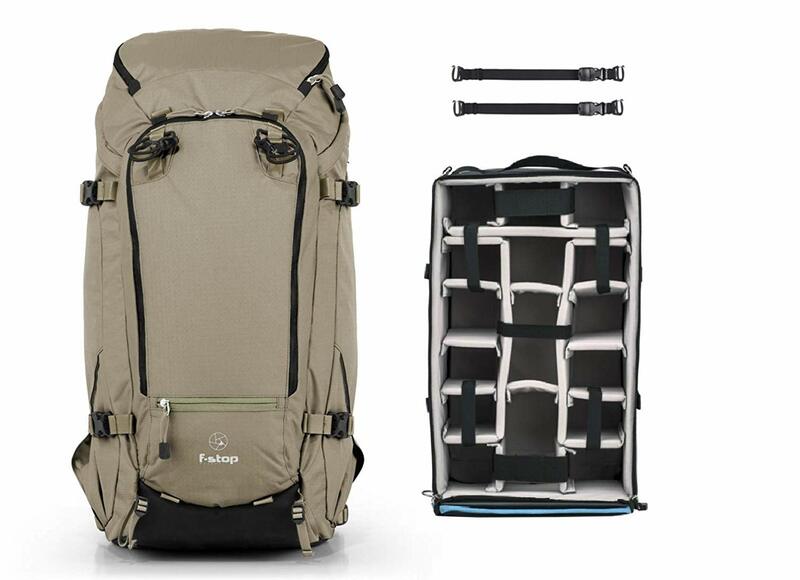 It has a load capacity of 125 pounds, so there's more than enough room for you to attach time-lapse gear to it. What's more, the carbon fiber legs are super strong and lightweight, and with 1/4-twist leg locks, this thing is a breeze to set up quickly. I've had this tripod in all sorts of shooting conditions with all sorts of gear, and it has proven to be a rock-star! A ball head is a must for any photographer if you ask me. Not only do they help improve stability for your camera, but they also make rotating the camera faster and more accurate. I've used the Acratech GP Ball Head for years, and not that long ago, I picked up a special edition red version. This thing looks amazing, but more importantly, it's built like a tank and offers smooth and precise adjustments, even when it's loaded for bear with gear. You can get a regular GP Ball Head or if you want the limited-edition red version, contact Acratech directly. One of the best things you can do for your daytime time-lapse adventures is add a variable ND filter to your lens. Often, you'll find that when you're shooting, certain scenes have rather harsh light. A variable ND filter solves this problem by limiting the light that enters the lens. Think of it like sunglasses for your camera. By limiting the light, you can use longer shutter speeds and exert more creative control over how the shots look. You can see what I mean in the video above by Syrp, whose variable ND filter is made of high-quality Japanese glass with anti-reflective coating, so you get the best possible results. 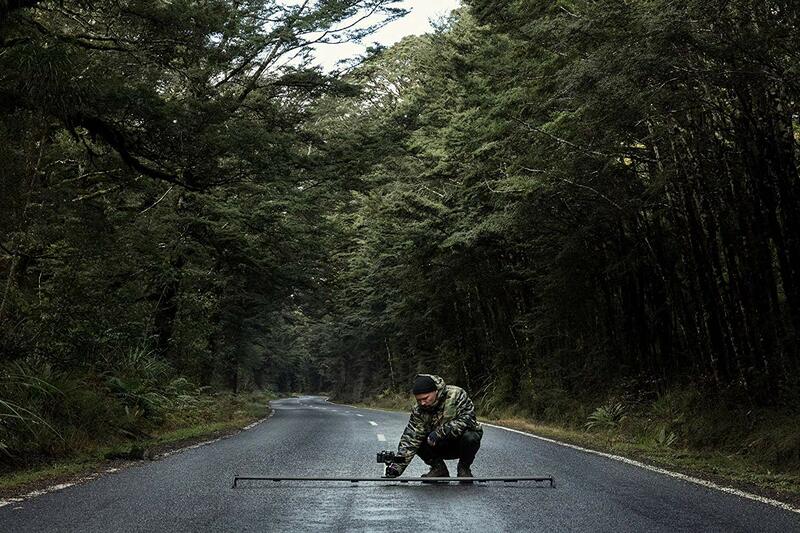 In some cases, you might be out with just one tripod when you really need two to set up your time-lapse rig. 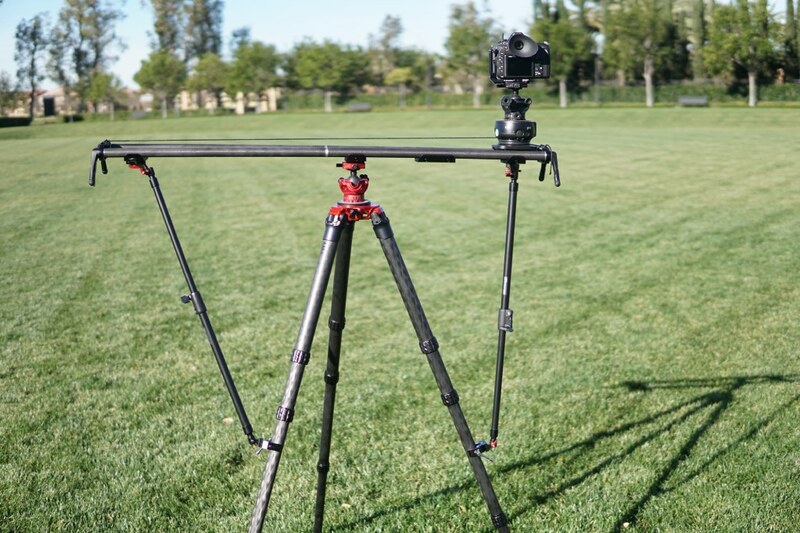 With the tripod in the center, as the time-lapse motion control device shuffles your camera and lens from one side to the other, the weight shifts and a dip will occur (as shown above) even when using the sturdiest of tripods. That being the case, an alternative stabilizer is a handy tool to have. I prefer the Konova Tripod Stability Arm for Slider as they are budget-friendly at about $130 for a pair. The added stability the give your slider is well worth the money, and though they add a little bit of bulk to your time-lapse rig, they cut movement down drastically by screwing onto each end of the rig and clamping down on your tripod's leg, as you can see in the photos above. It's a great alternative for time-lapsers that need extra stability but don't have a second tripod! Time-Lapse Photography Gear Tip #6: Mongo-Sized Memory Card! You need a big, fast card! I prefer to use a Lexar 256GB memory card, or if the time-lapse is extra beefy, I opt for my Lexar 512GB memory card instead. Well, this is a loaded topic for sure, as there are strong opinions regarding both brand and type of camera (i.e., DSLR or mirrorless). Running out there to buy a new camera wouldn't be the first thing I would fuss about. The chances are that if you have a relatively new camera - say, from the last five to seven years or so - you're going to be in good shape. Truthfully, if you have a decent time-lapse rig, there will likely be some sort of an adapter that makes whatever camera you have compatible with the rig. 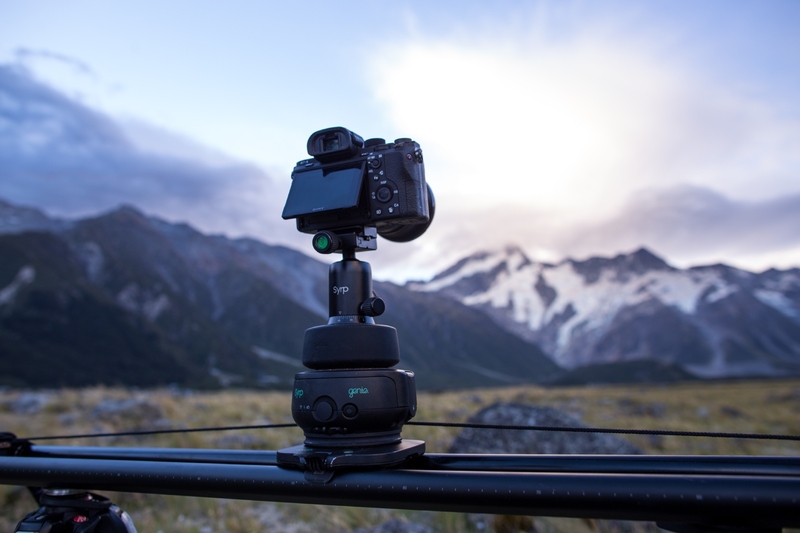 Before you splurge on a camera just for time-lapse photography, be sure to see what rigs work with which cameras. 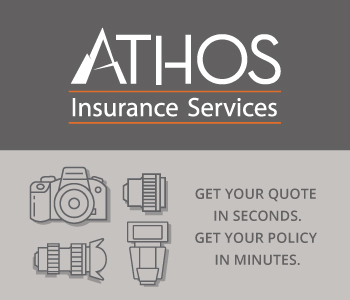 You might get lucky and not need a new camera at all! Earlier, when I was discussing size and weight, I spoke specifically about time-lapse sliders. But there's another component to the mix that can also get big, bulky, and heavy if you aren't careful. The motion control unit is what moves the camera to give time-lapses their motion. There are plenty of good motion control devices, to be sure. However, for the purpose of this article, I think it's best to again recommend a product that's small and lightweight, yet powerful and user-friendly. 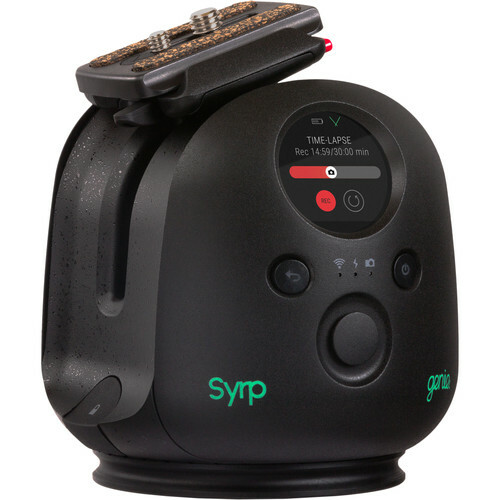 There are several products from Syrp that fit the bill. The first is the Genie II Linear, an incredibly portable device that is packed to the gills with incredible features. 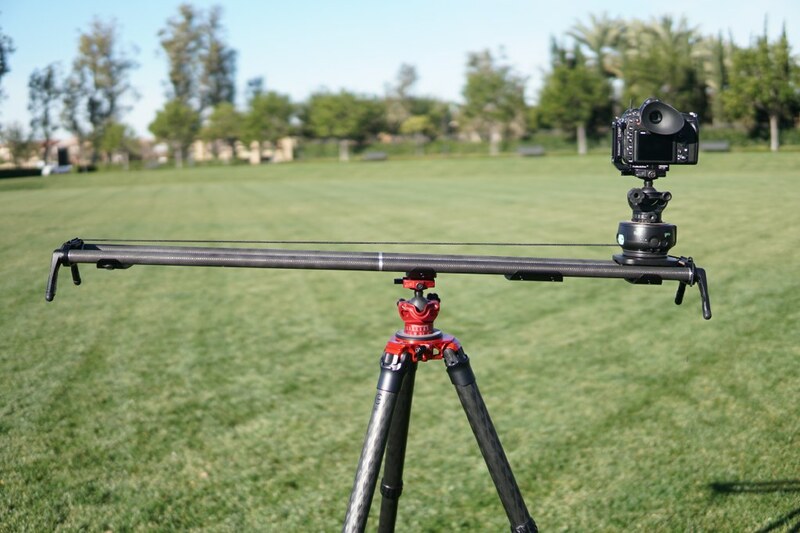 For starters, it can attach to any slider on the market (even cable cam systems) up to 328 feet in length. 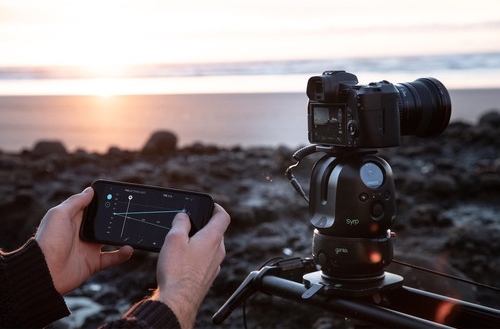 That means that you can quickly upgrade your ability to capture breathtaking time-lapses. Furthermore, the Genie II Linear is loaded up with features for key-framing, B-roll, time-lapses, and shooting interviews. 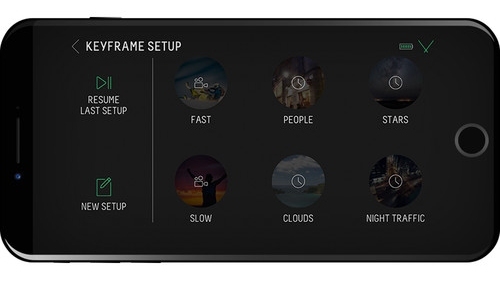 Soon, it'll be able to shoot in live view and offer camera control for ramping exposures as well. All that in a tiny device you can hold in your hand! And it's controllable via iOS or Android devices. The other Syrp product I have to rave about is the Genie II Pan Tilt. 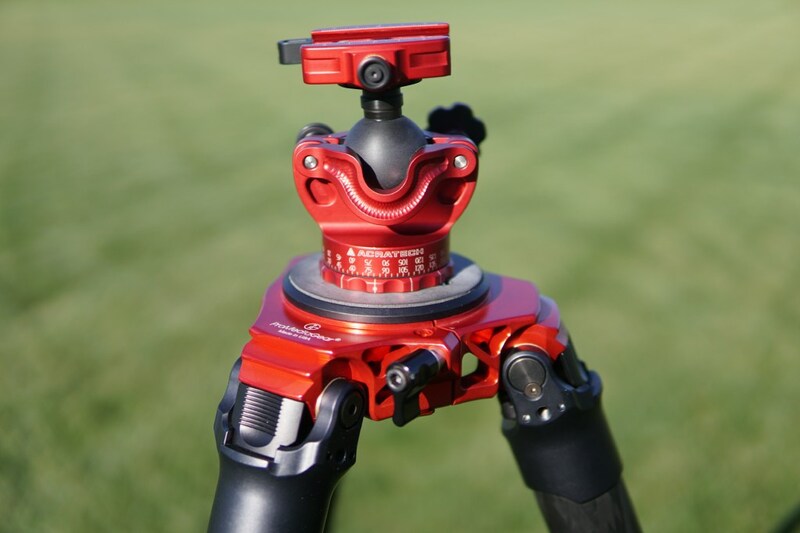 This thing gives you ultra-precise pan and tilt motion control. If you're after three-axis movement, you can use it with a Genie II linear to create a hugely powerful - yet small and lightweight 3-axis device. 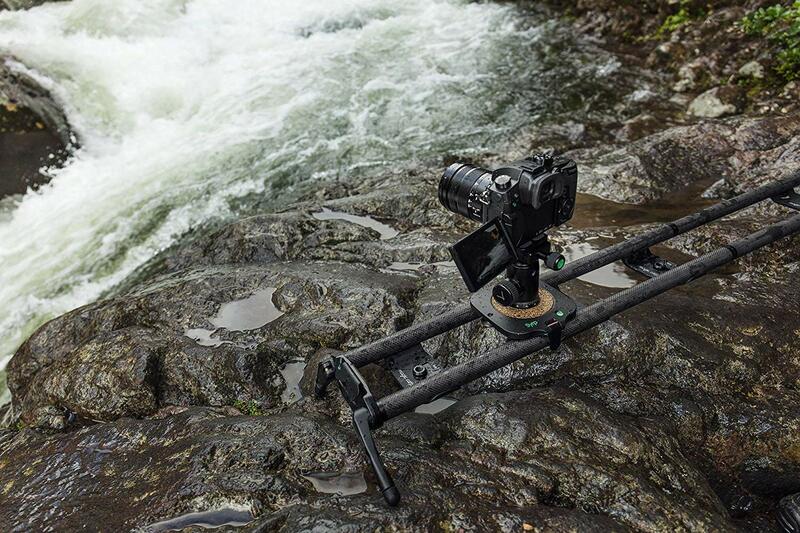 And like the Genie II Linear, the Pan Tilt gives you the ability to shoot both time-lapse and real-time video. Soon, the functionality to do multi-row panoramas will be part of the package as well. 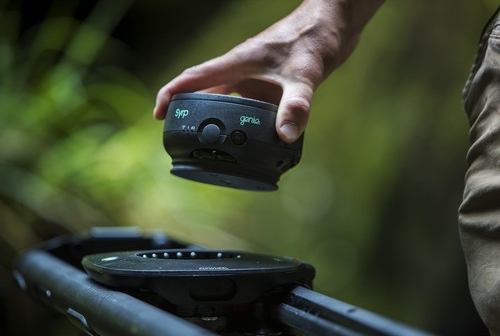 You'll even be able to capture gigapixel images and shoot panoramas right from the Genie II app. Clearly, with all this gear, you need something to tote it around in. If you're like me and want it all in a single bag and don't have a sherpa to help you carry everything, opt for the f-stop Sukha Expedition Bag. This beast holds 70 liters of gear. That's basically the size of a VW Bug! LOL. Ok, so it's not that big, but still...when you pair it with an XL ICU (Internal Camera Unit, shown above), you can fit so much gear into it that you'll maybe even have room left over - even with your time-lapse gear inside! It'll all be nice and organized as well. What's nice about this back for time-lapsers is that you can strap the time-lapse sliders to the back of the bag and your tripod(s) to the sides. That leaves tons of interior storage for your camera, lenses, motion control device, and whatever else you might need. With that, you've got the inside scoop on some of the best time-lapse photography gear you can get your hands on!